Moroccan Argan Oil… Coconut Oil… Macadamia Nut Oil… Everywhere you look, there’s another new oil to put on your skin or hair, and another article about why this oil is the best. Well, sucker that I usually am for marketing, I have not been totally taken by the oil trend. 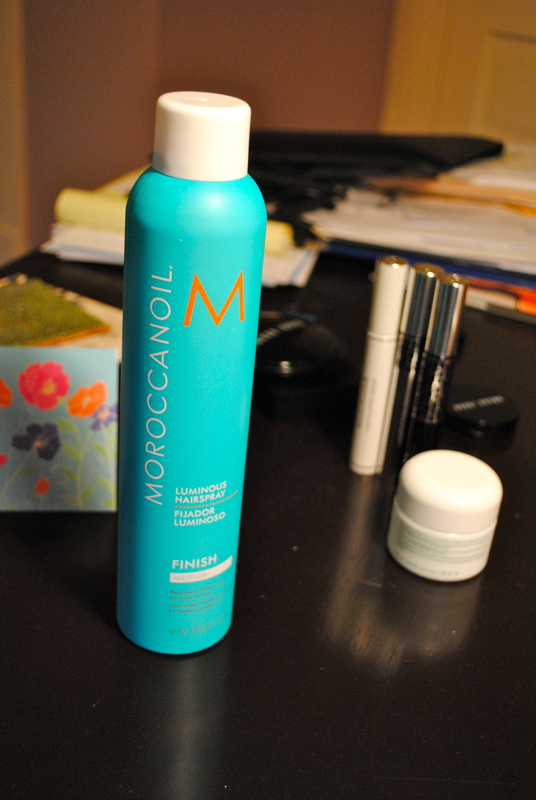 However, I LOVE the smell of my new Moroccan Oil Hairspray. This is a new staple in my routine. -It’s not drying, which is so important for my aging hair. 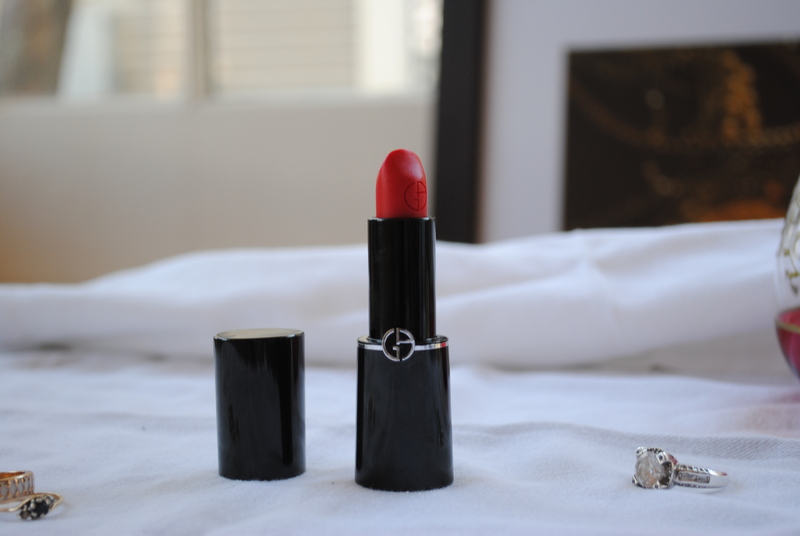 -It has a medium hold, which is good for me. Despite the fact that I was born in New Jersey, I don’t like the aqua net shellac look! -It smells amazing, like I said, and the bottle is pretty. -There is a travel size available, which is great for plane trips. Do you use hairspray? What hairspray have you heard good things about? Let me know! 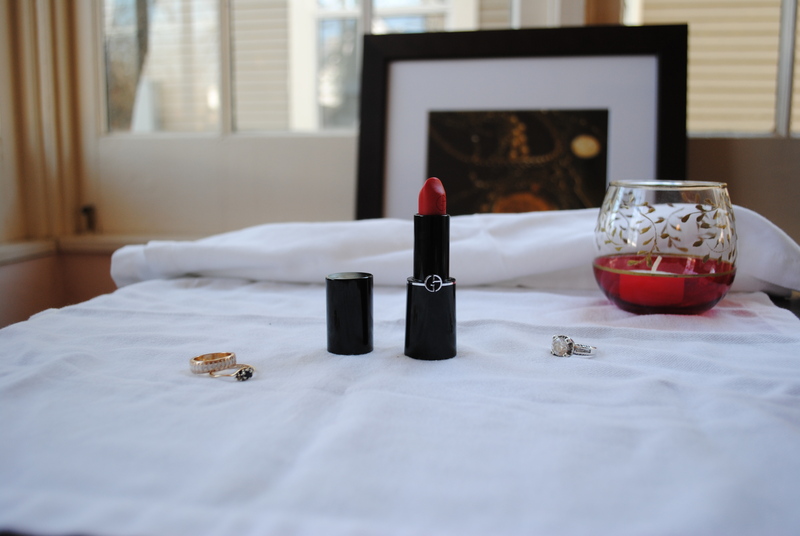 Storing jewelry is a tricky thing. I used to keep everything in a wooden jewelry box, and hello tangle city! I also couldn’t see everything I have. As someone who travels a lot, it is incredibly helpful to be able to see my collection. 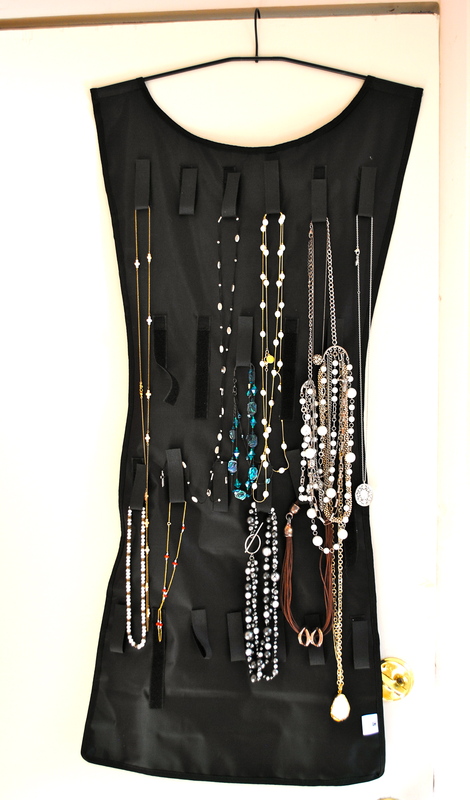 I found this awesome hanging jewelry storage at the Container Store a couple of months ago. I hang it over the back of my door, and I can see all of my current favorite necklaces. Great, right? I recommend it to anyone. 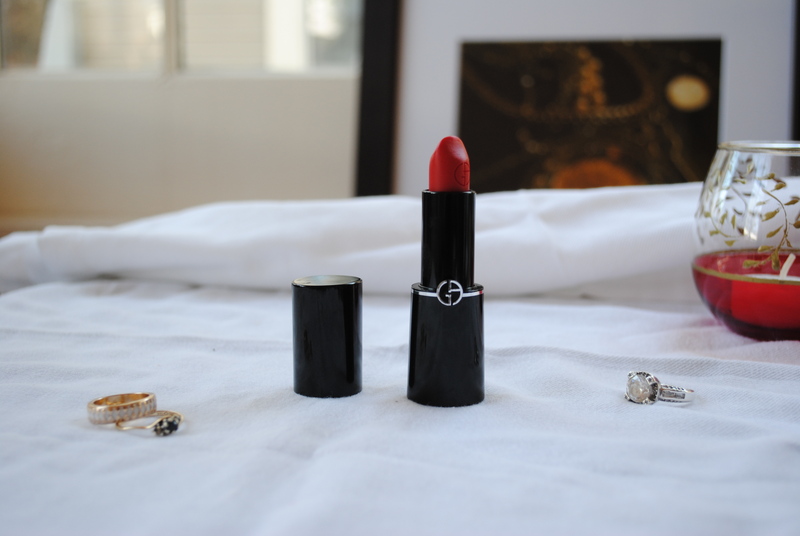 I keep my rings in little dishes on my dresser, and my watches in a jewelry box. How do you ladies store your necklaces? I’d love to know!